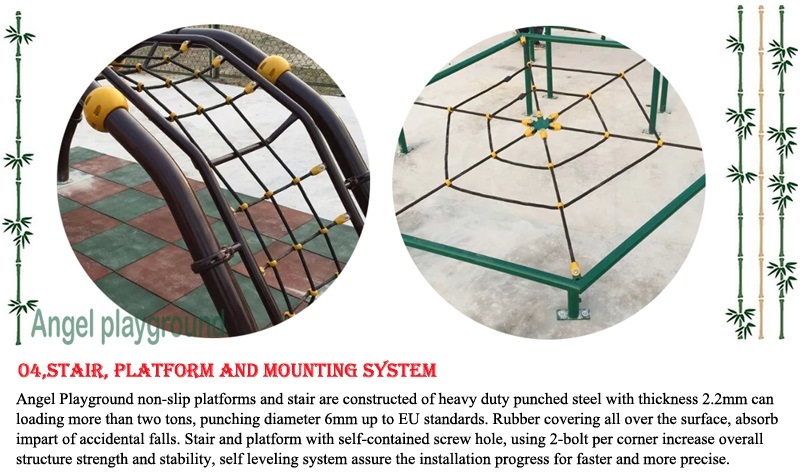 This outdoor play equipment have many plastic components and slides, from low level to up platform have a bridge which connecting two main structures together. Also kids who like challenge can climbing up by rope ladder which joined both level vertically. kids have many slide to enough especially the biggest one on top level. 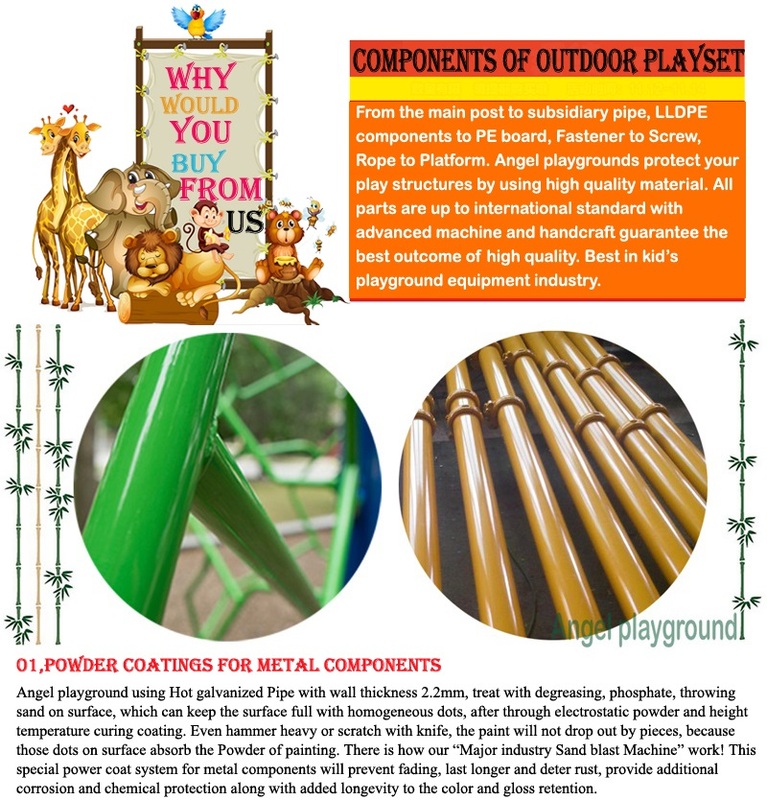 What Kinds Of Outdoor Equipment Should In Our Playground? 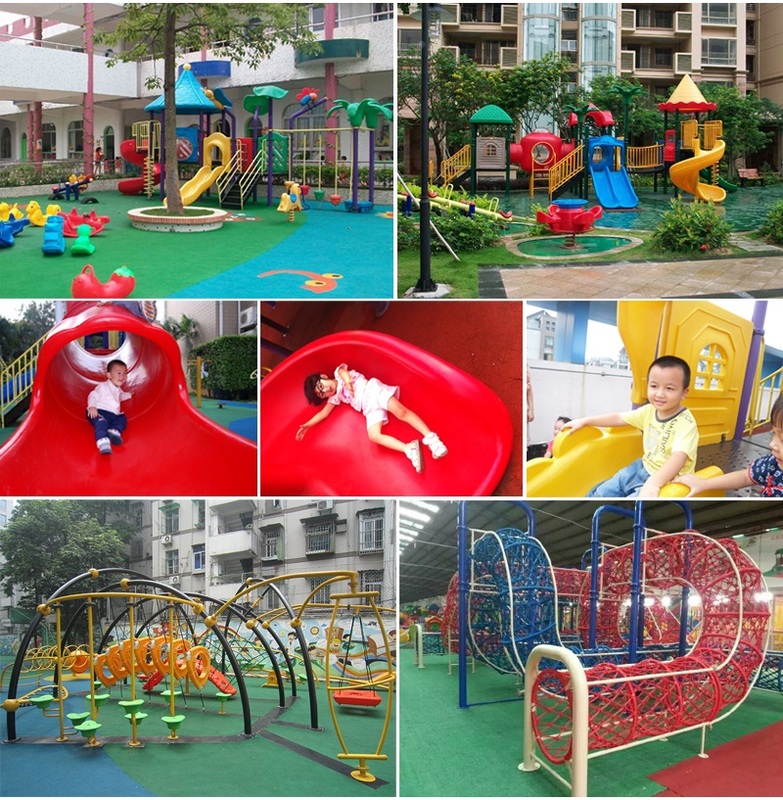 With the development of society, the parents have many chances because there are many play equipment for parents to choose. So that they don't know choose what kinds of play equipment for their kids. That is a problem for every family. Today we will solve the problem that what kinds of outdoor equipment parents should buy for children. 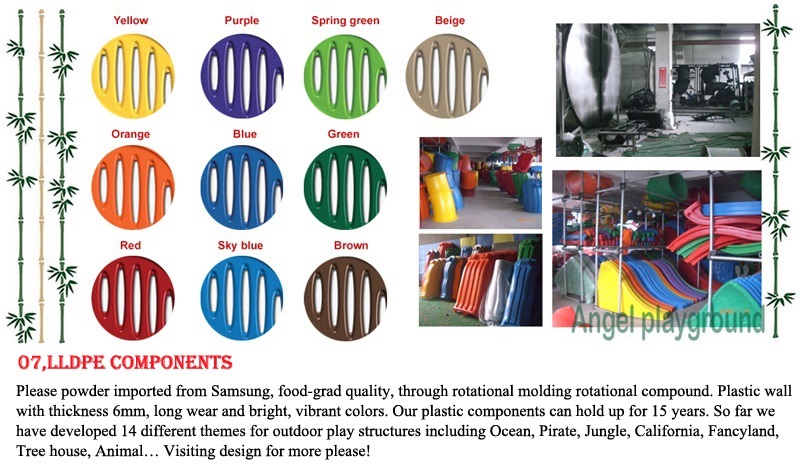 So I think many people want to know what kinds of outdoor equipment should in our playground. 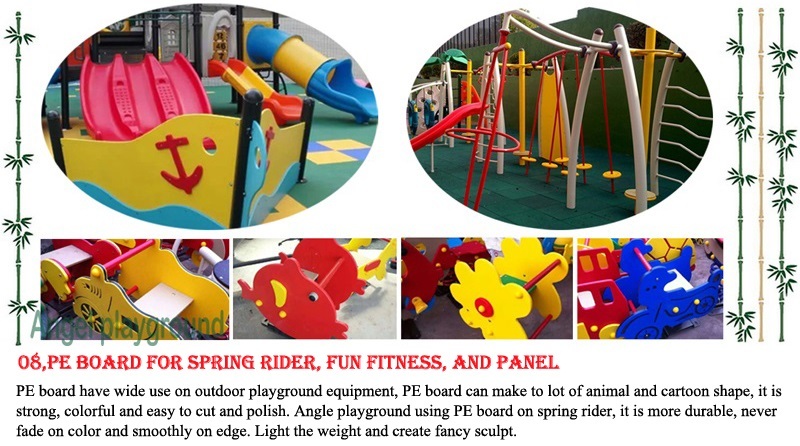 Choosing good play equipment is very useful. 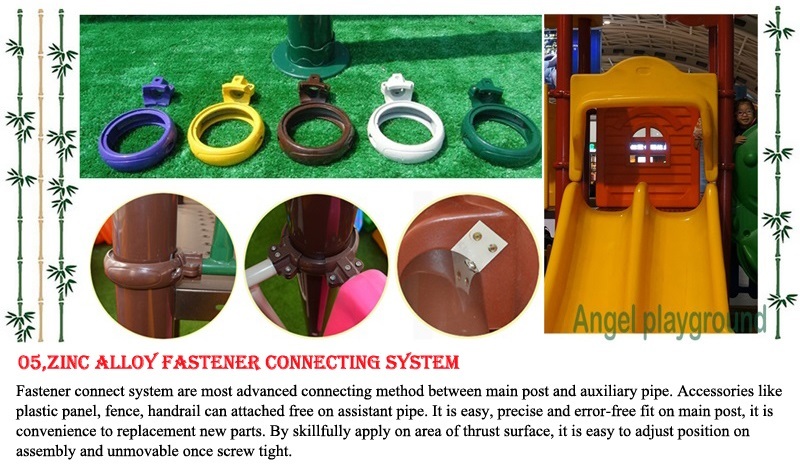 Because during the children's childhood, a good play equipment can help children's health and also can be a good partner for kids. So parents want to build an outdoor playground for their kids. Playgrounds are essential components of childhood diversion, building strength and flexibility while encouraging creativity. As with many items designed for children, simplicity is often better than complexity. Simple playgrounds require a more active imagination for their use, and children tend to adjust to these demands rather quickly. The most important factor in the construction of a simple outdoor playground will typically be safety: make a playground safe, and children can entertain themselves for hours on the structures without interruption. 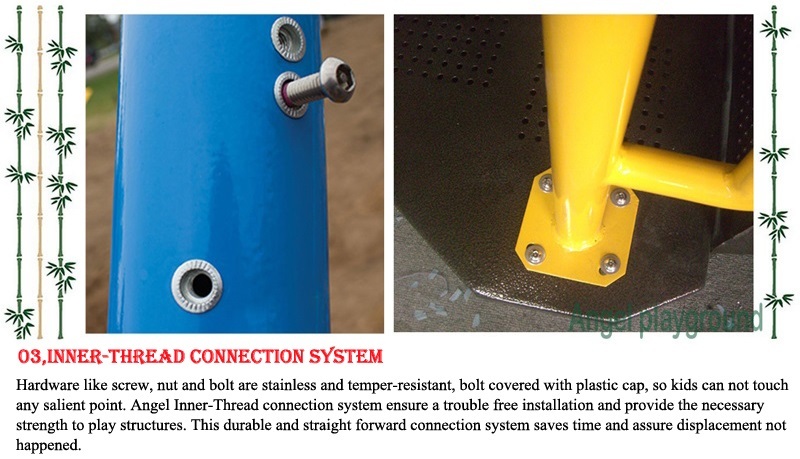 Following simple safety guidelines, then, it is key to the process of building a playground. Chutes and Ladders are acceptable for rainy days, but children need a safe outdoor outlet where creativity and energy can combine in healthy fun in fair weather. Homemade options achieve the same results as commercial play equipment without the hefty price tag. 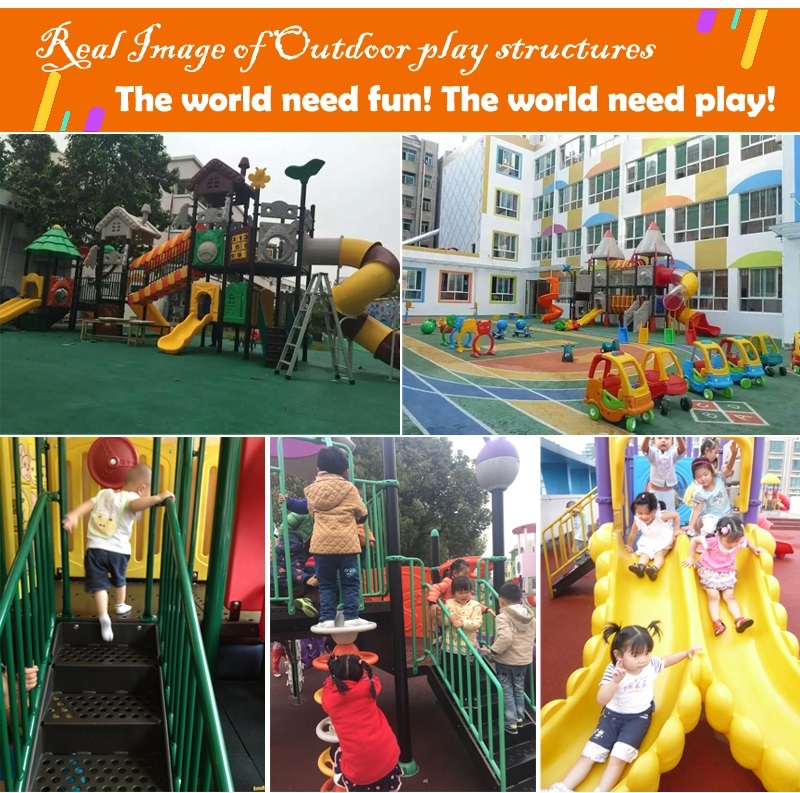 Children enjoy different styles of play equipment. Swings and slides are some of the favorite playground accessories that exist. Swings help to exercise both small and large muscles, as well as greatly enhance a child's balance and coordination. Other equipment that adds to the element of play includes sandboxes, tree houses, rope nets, monkey bars and teeter totters. Combine styles to give children the most options for play. Select an appropriate place to build the play equipment. The area must have soft ground with excellent drainage. The site should also be able to be seen out a window, so parents watching from inside can keep track of children. Consider putting some portions in shade or adding a canopy. Placing rubber mulch or rubber mats below the play equipment helps prevent injury if a child falls. If the structure contains wood, sand all rough edges. Maintain the equipment, checking for cracks, splinters and loosened knots, for maximum safety. 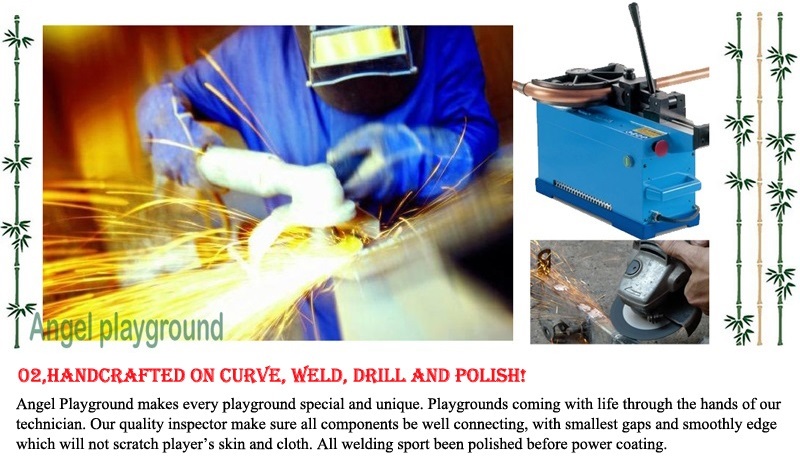 Building a safety and funny outdoor playground should be very important. It can let children release their nature. Chutes, Ladders, Swings, Slides and so on. There are many funny equipment people can pick up. We should understand what your kids need. And what can make your kids happy. 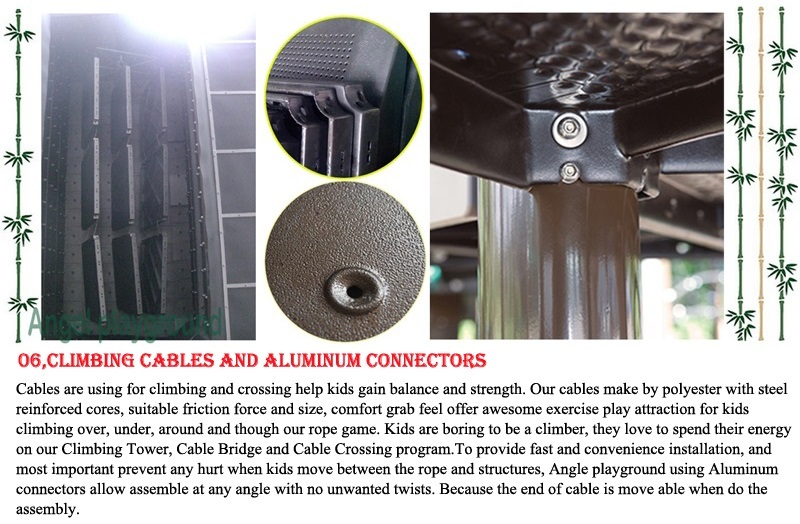 If your children like climb, you should buy a ladder for your kids. 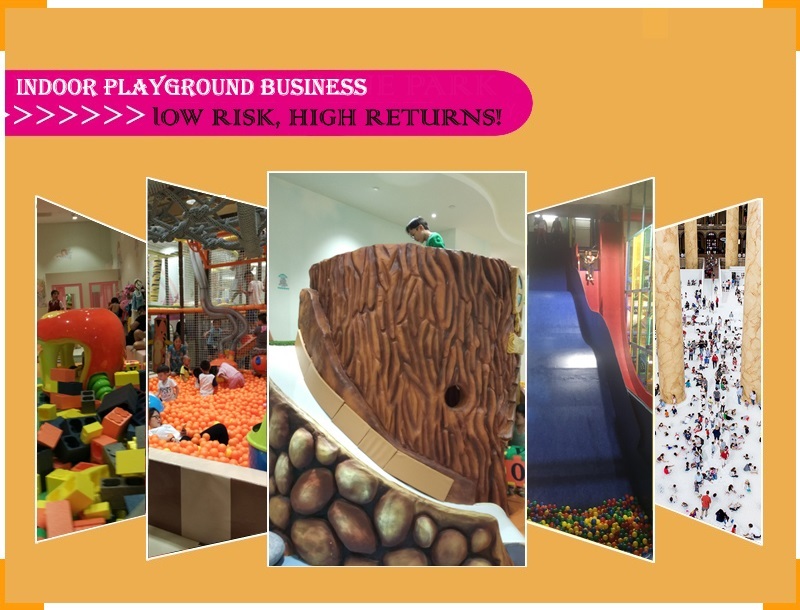 Choose best equipment will bring your kids the best fun. 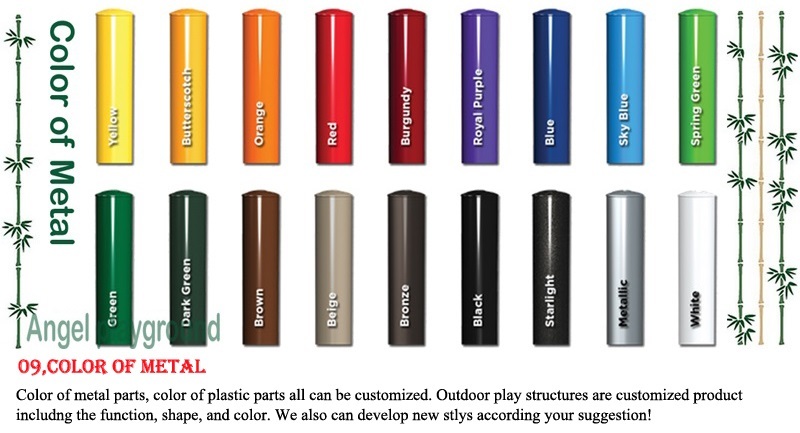 Now do you know choose what kinds of outdoor equipment should in our playground?